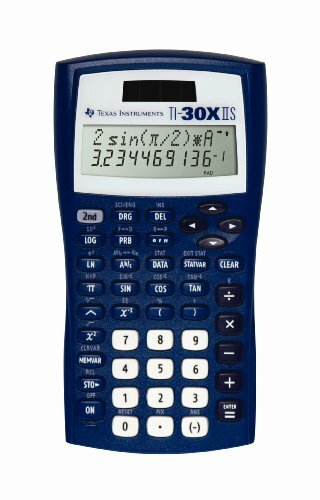 Fundamental, two-line calculator combines statistics and advanced scientific functions for high school math and science. Review previous entries and look for patterns. A two-line display shows entries on the top line and results on the bottom line. Features one- and two-variable statistics, recognizes π as a symbol in radian mode, and provides menus that allow you to select settings appropriate for your calculation needs.